Following the release of his global chart topping album Revival, 15-time Grammy award winner, MTV EMA Best Hip-Hop recipient and biggest selling rapper of all time, Eminem has announced his Revival Tour will take place on two days at Twickenham Stadium in summer. These will be Eminem's first live shows in the UK since his incredible headline slot of the Reading and Leeds Festival last year. NME called his set "triumphant" while The Telegraph awarded him five stars in their review. In 2014, Eminem became the first rapper to sell out Wembley Stadium. The show sold out immediately leading to second date, which also sold out. Eminem has been called one of the greatest MCs of any generation. His recently released album, Revival, hit #1 becoming his eighth consecutive #1 album in the UK - it equals a record set by Led Zeppelin and Abba. 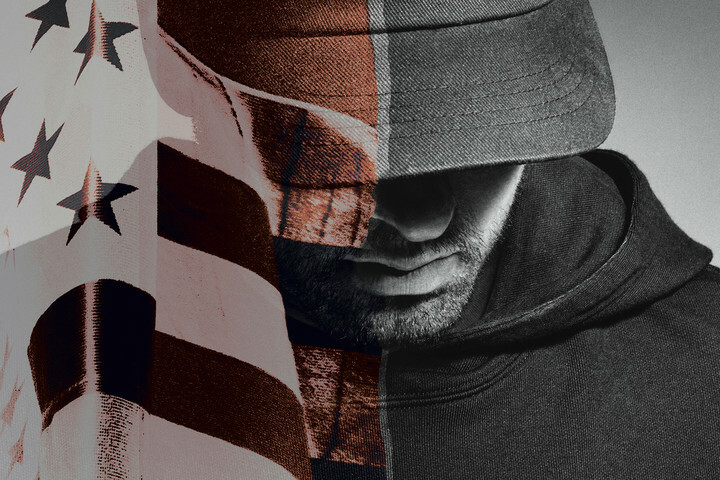 The single, 'River', became Eminem's ninth number one last week. Got tickets and need info before you visit? Please head to our plan your visit section and you will find key information on stage timings, travel, food and drink and other FAQs.